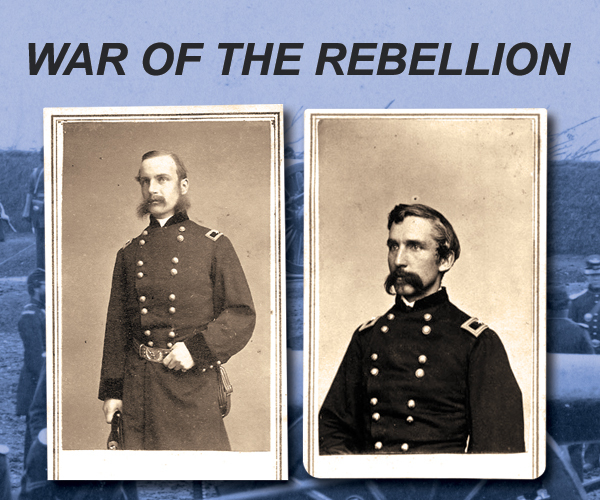 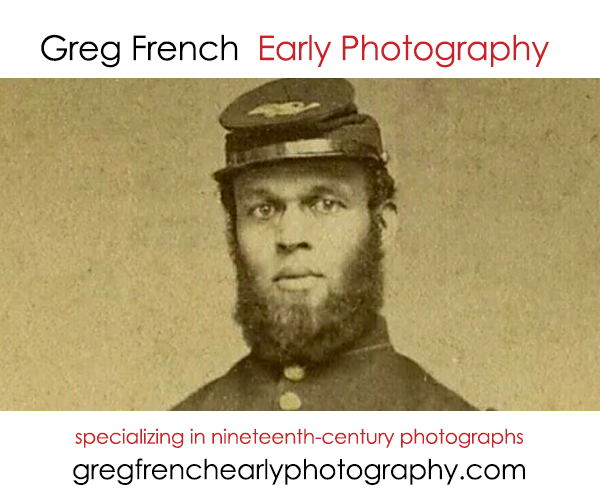 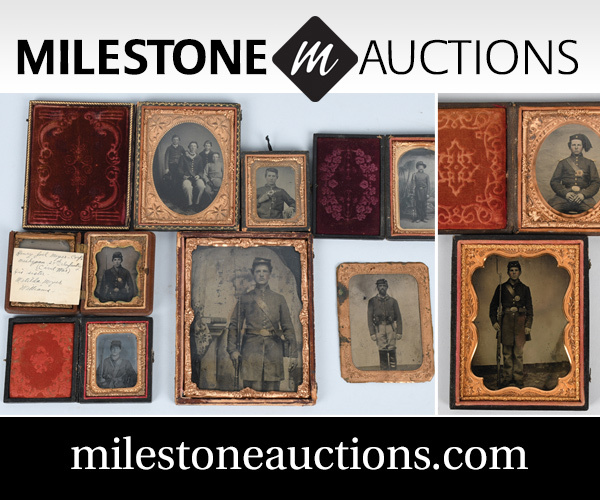 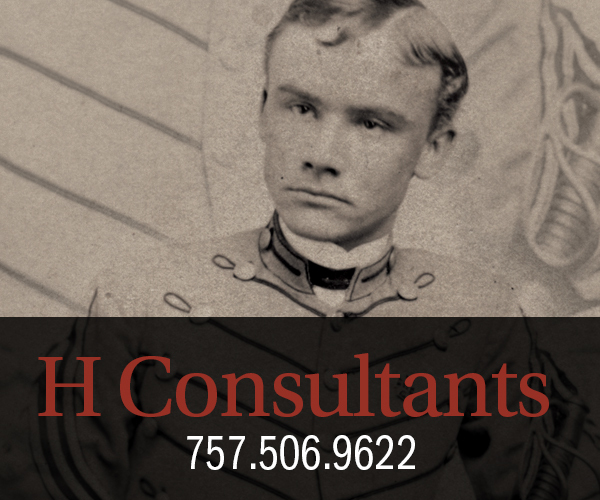 A sampling of six images of Civil War soldiers from the James Stamatelos Collection. 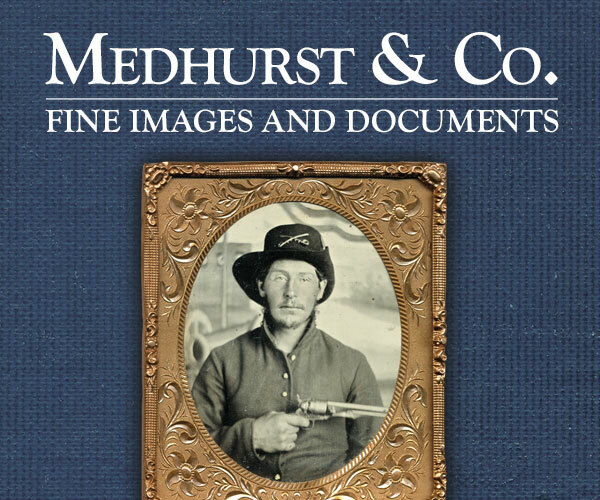 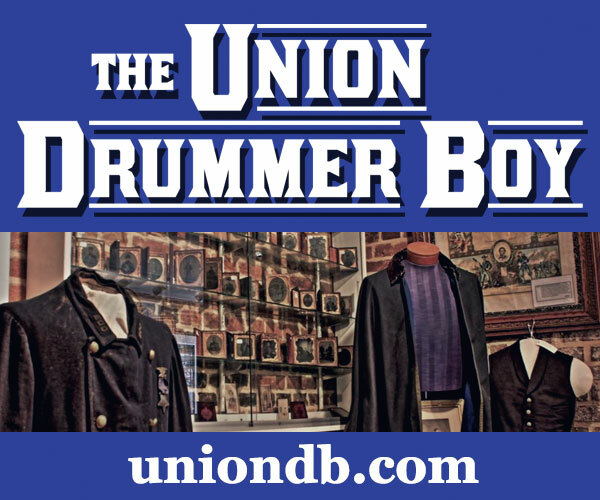 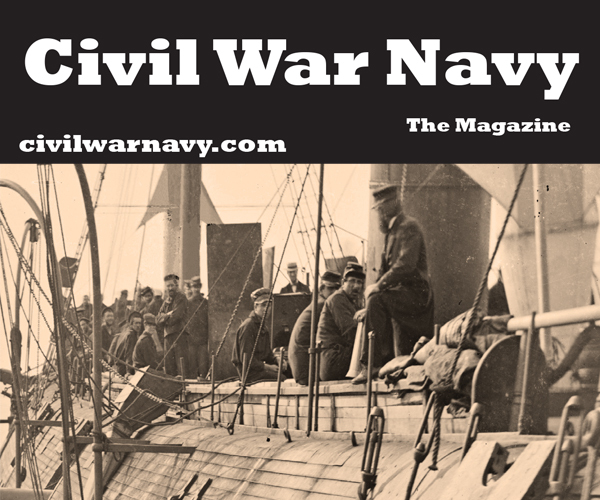 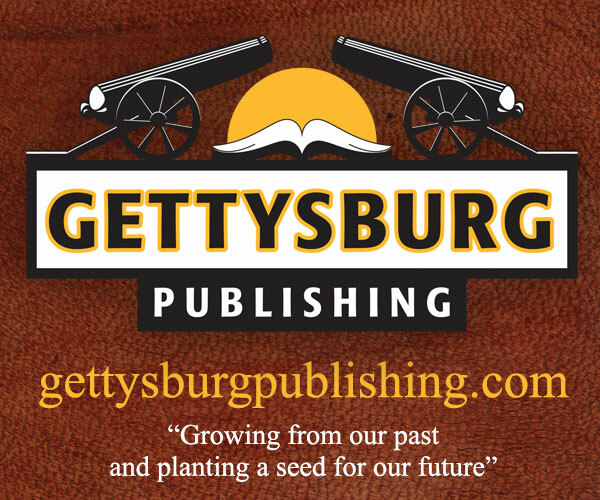 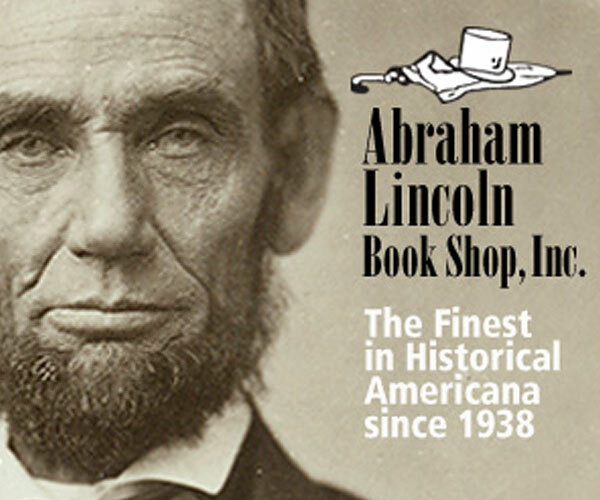 The editor highlights the online destinations Gettysburg Discussion Group and The Daguerreian Society, two of hundreds of webs site related to the Civil War, and announces that work is underway for a commercial web site for Military Images. 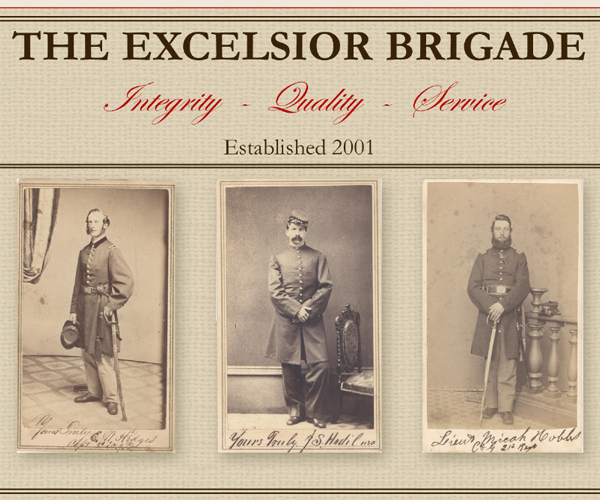 Letters include requests to identify a uniform and a family photograph, and a call for classified advertisers to observe common courtesy and respond when contacted. 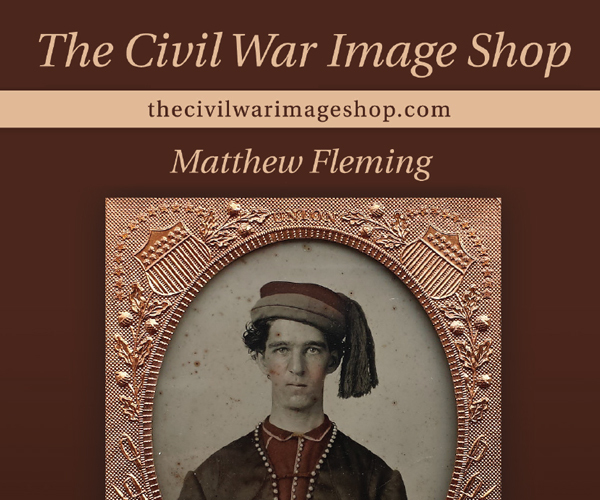 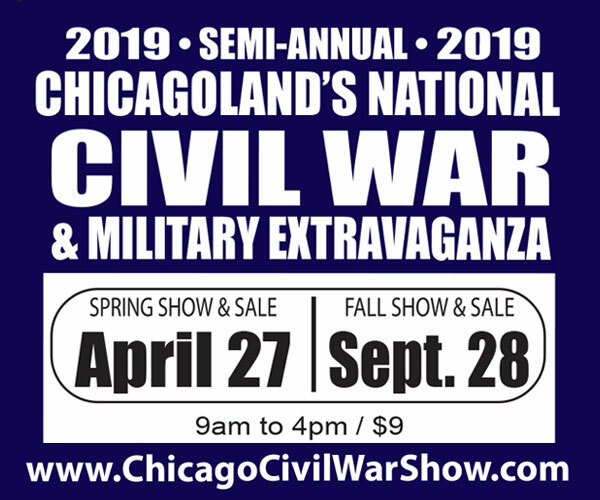 Two publications are mentioned: A Duryee Zouave (Patrick Schroeder Publications) by Thomas P. Southwick and Uncertain Glory: Lee’s Generalship Re-Examined (Hippocrene Books) by John D. McKenzie. 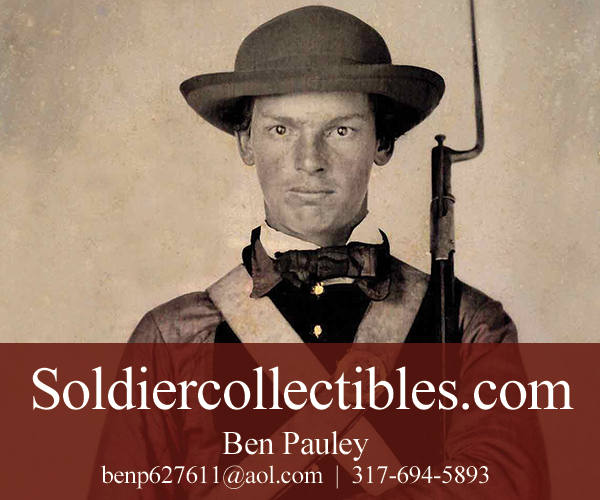 A total of 107 representative images from the collection of Mr. Stamatelos, proprietor of Sutler’s Wagon of Cambridge, Mass. 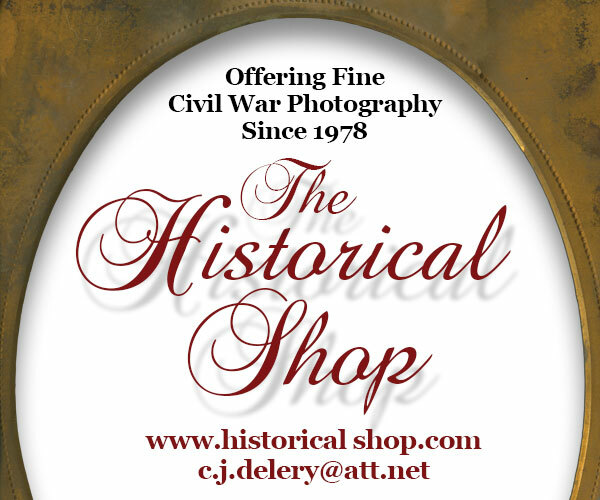 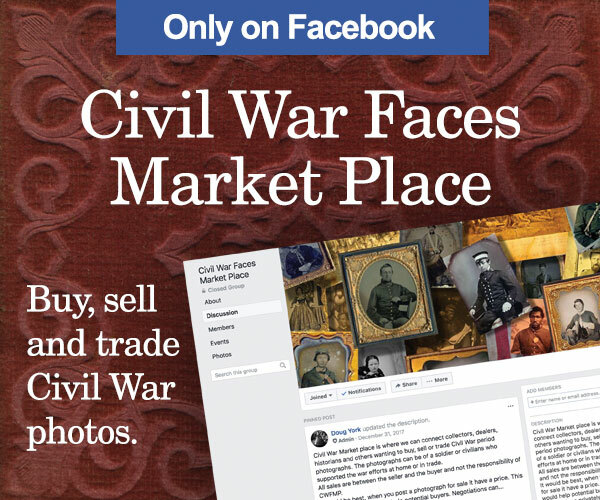 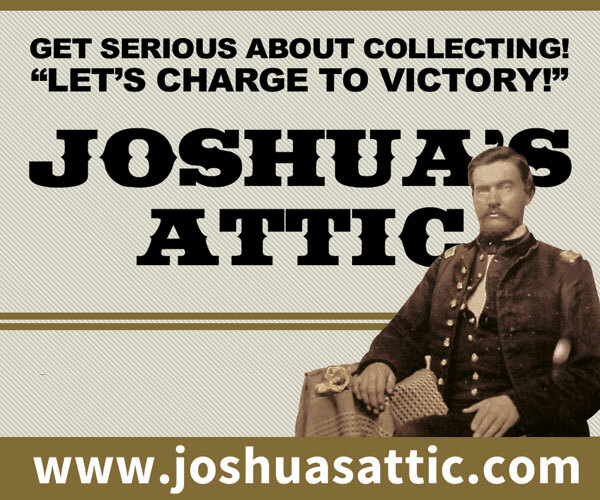 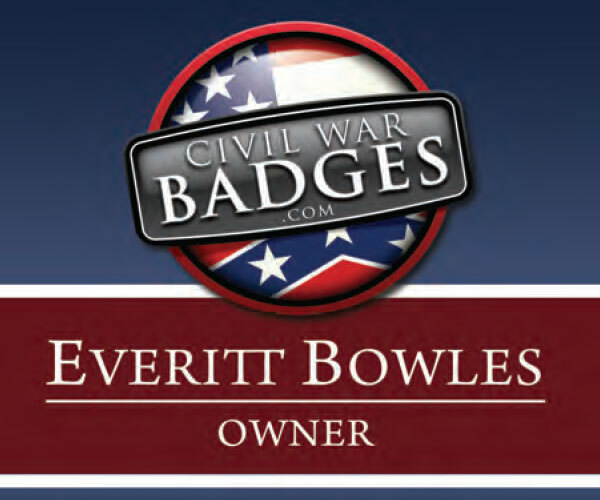 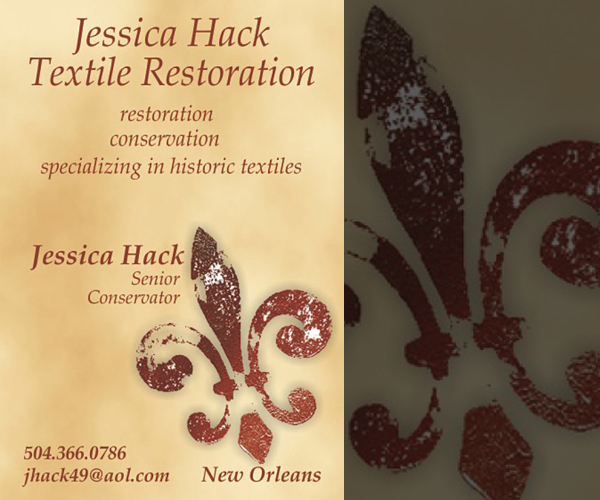 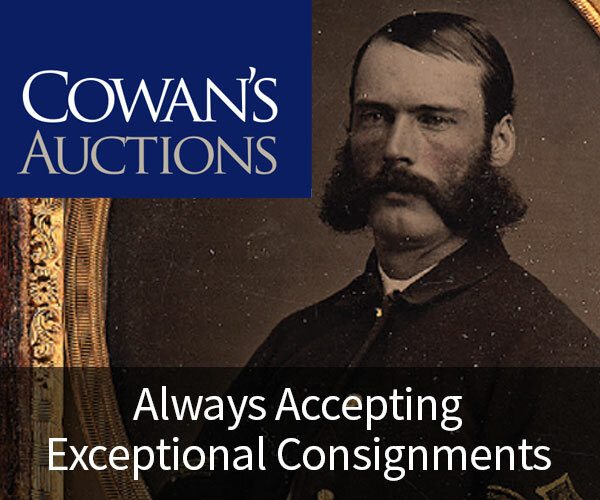 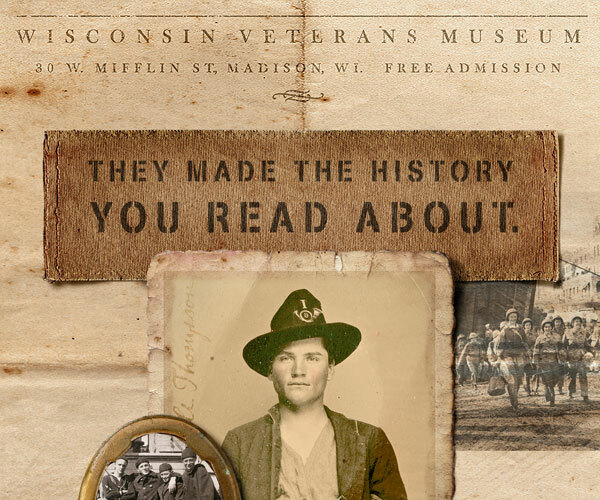 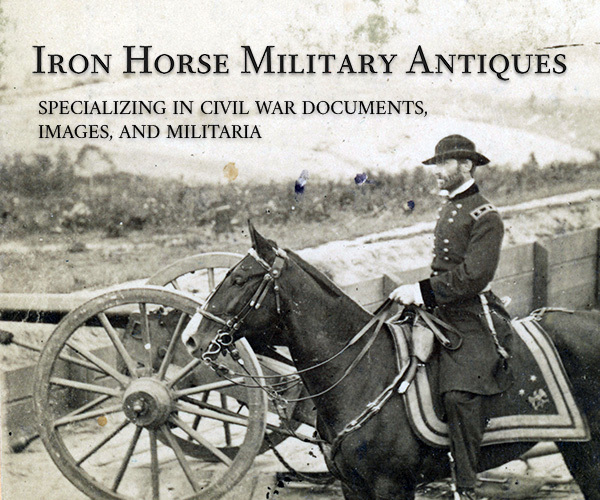 Who has dealt in Civil War artifacts and photographs for 22 years. This extensive examination of his collection begins with an interview by Helder Costa and is followed by the images, which are organized in six sections: Arms & Equipment, Sailors and Marines, Infantry, Musicians and Other Specialists, Painted Backdrops and Cavalry. 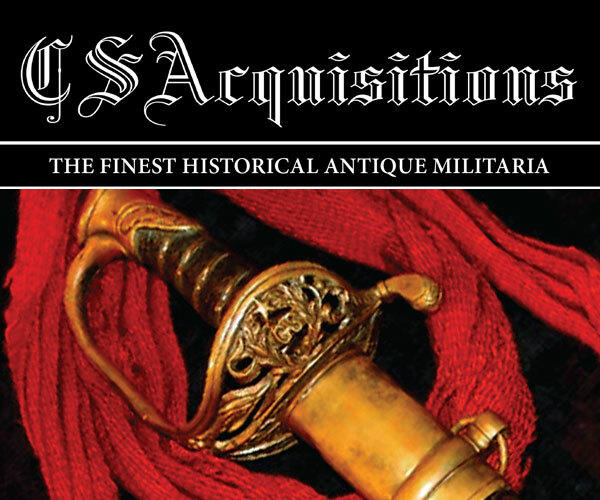 In “The New England Guard, Company A, 4th Battalion of Infantry, Massachusetts Volunteer Militia,” McAfee examines the distinctive uniform and record of this Bay State regiment. 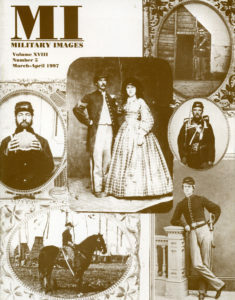 The column is illustrated with portraits of Maj. Thomas G. Stevenson and an unidentified soldier.